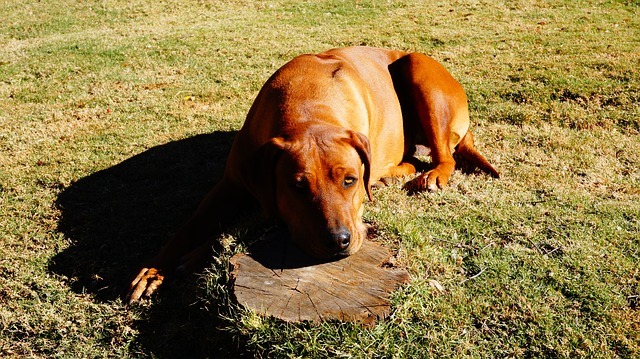 The Rhodesian Ridgeback is mostly seen in the beautiful red color, known as red wheaten, but can have white markings. The red can also trend to what is known as light wheaten. Their noses are either black, or a recessive gene can make them brown. They stand around the same height as a weimaraner, 25 to 27 inches for males and 1 inch shorter for females, but they are generally more muscular than the wei. They were first shown in Britain in 1928, according to an entry in Wikipedia. An Arizona couple selected six Ridgebacks to bring to the US from South Africa in 1950. 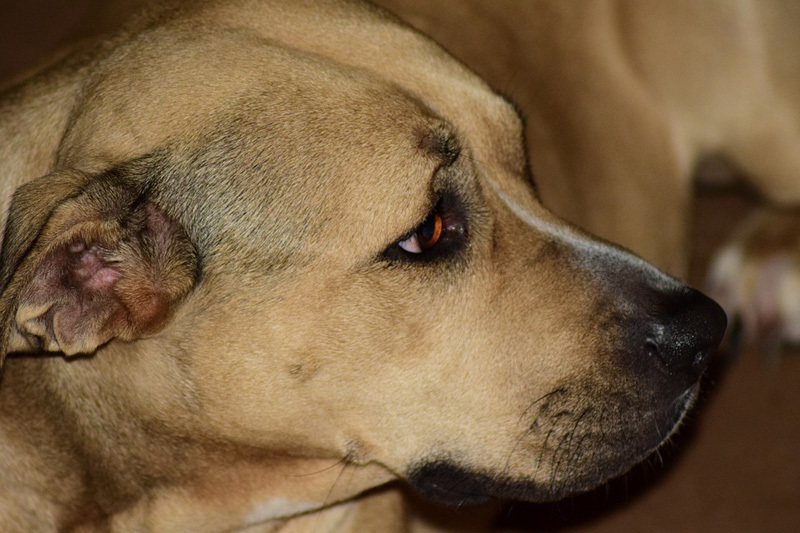 It took five years for the breed to be accepted by the American Kennel Club, in the hound group. So where did the swirl in their back come from? 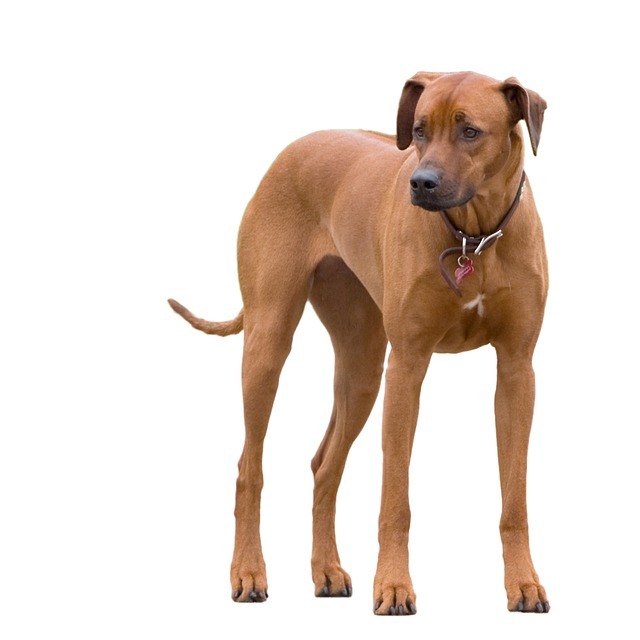 The Rhodesian Ridgeback dog came out of Rhodesia, what is now Zimbabwe, after Europeans crossed their dogs with the hunting dogs of the local Khoikhoi people. 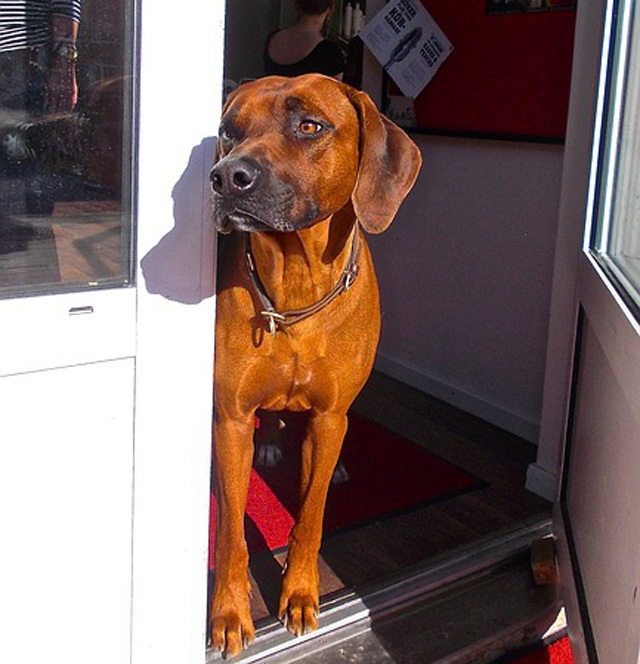 A curious red boy looks around the door to see what is going on. In the mid 17th century, the Khoikhoi’s ferocious hunting dog had a distinctive long strip of hair growing in the reverse direction along its back. That swirl was retained in the dogs that were crossbred with them. One day, my weimaraner met a slightly younger ridgeback, while we were out walking. We let them off their leads and they had a great time chasing each other around and hip-and-shouldering each other. It was a great day. 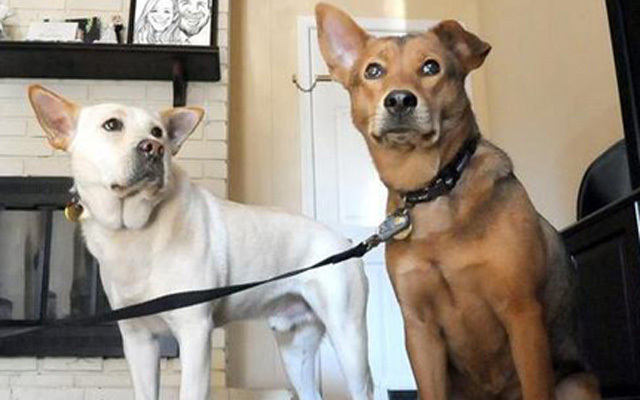 The thing to be careful about with both of these dogs is their loose ears, that can get nicked when they are bumping each other around, because their teeth are very sharp. 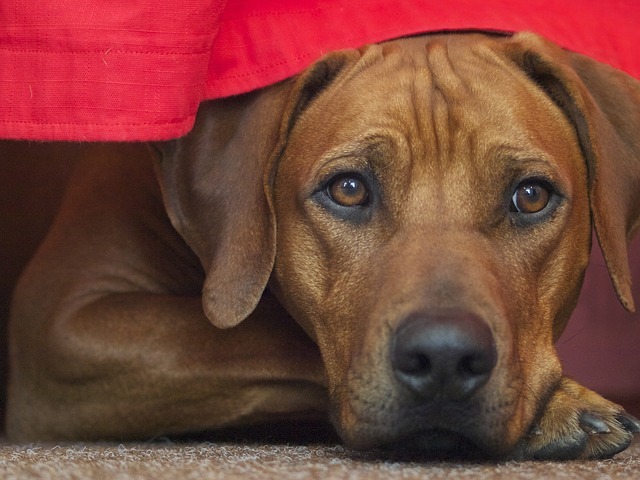 This ridgeback baby discovers her own wooly old english sheepdog blanket in her new home, plus an older ridgeback brother who doesn’t appreciate having his tail nipped by a ferocious upstart. 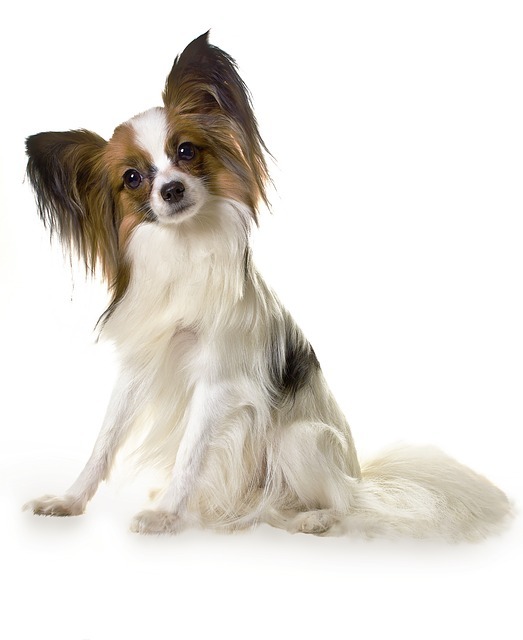 NextWhy Is Tail Docking A Puppy A Really Bad Thing? 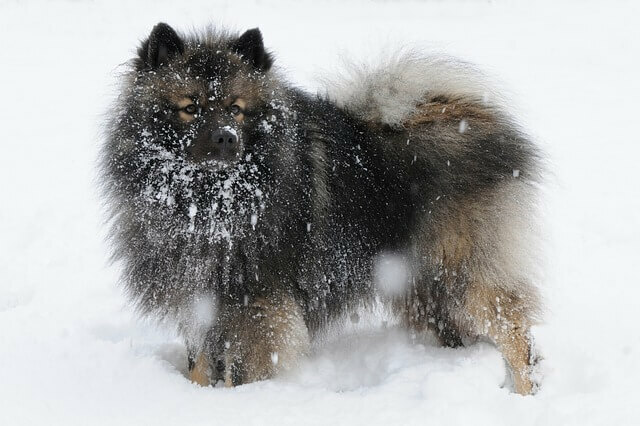 Keeshond, Closely Related to Spitz, but Different!